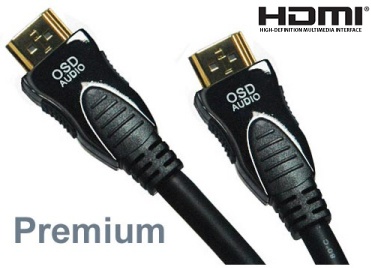 OSD Audio High Definition Multimedia Interface cables offer exceptional value and performance. 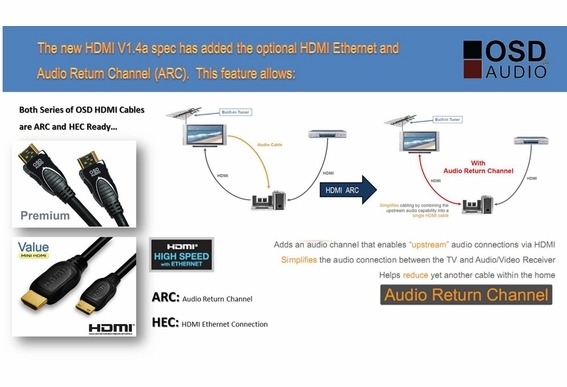 These cables perform identically to HDMI cables you find in stores that are priced much higher. 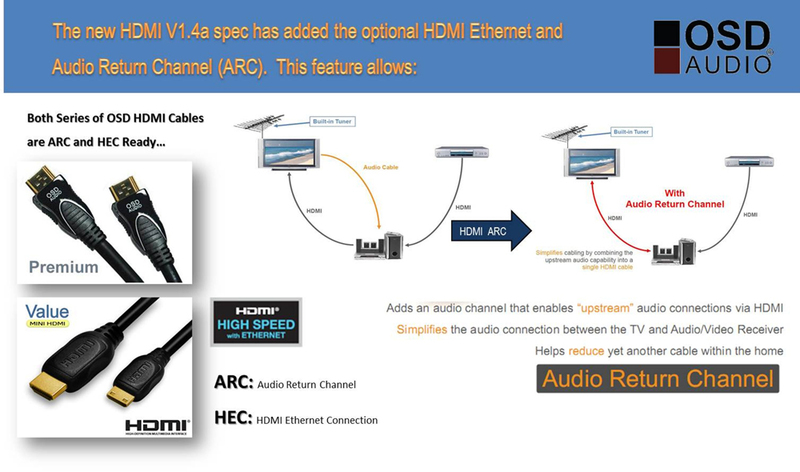 HDMI® provides an interface between any audio/video source (set-top box, DVD player, A/V receiver, game consoles, digital televisions and more). 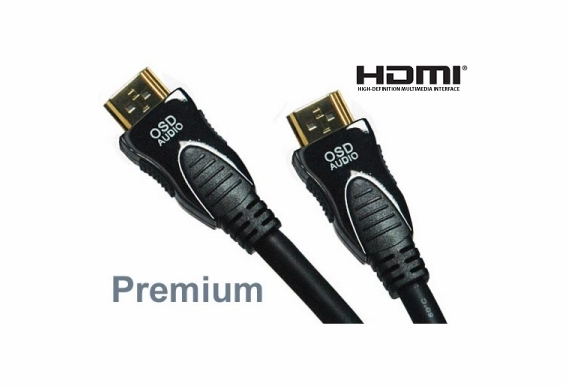 This 15-foot HDMI cable supports standard, enhanced, or high-definition video, plus multi-channel digital audio on a single cable. It transmits all ATSC HDTV standards and supports 8-channel digital audio, with bandwidth to spare to accommodate future enhancements. Is this cable cl2 rated?